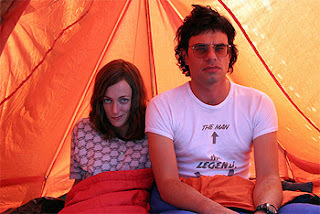 On DVD this week is “Eagle vs. Shark” a small New Zealand film that has made the long journey to North America. It’s rare for an authentic non-Peter Jackson kiwi film to get a theatrical release in North America. So there must have been something special about the film I thought. Perhaps it’s a unique cultural export of the quirky New Zealand sense of humour. Instead, I was surprised to find out it was “Napoleon Dynamite” with kiwi accents.